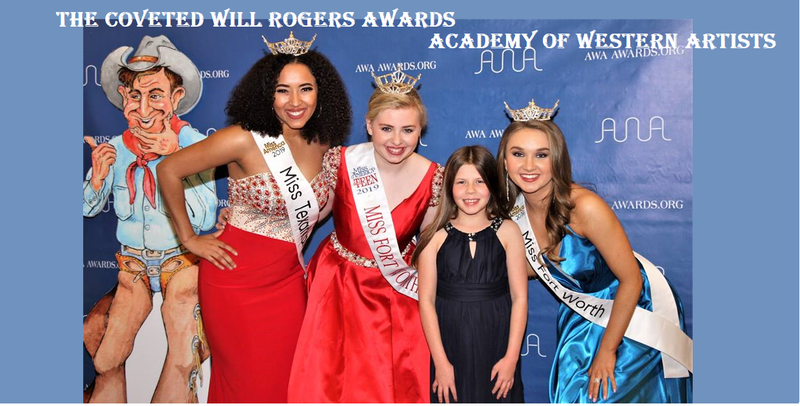 The Academy of Western Artists is proud to announce the 20th Will Rogers Western Award winners and finalists. Awards will be presented March 12, 2016 in the Brown Lupton Ballroom at Texas Christian University in Fort Worth, Texas. Congratulations to All of the nominees, finalists and winners for a job well done. We are now accepting applications and nominations for 2016.